Munich/Hanover – For the first time ever Universal Robots presents turnkey solutions from its sales partners at the Hanover Trade Fair 2017. 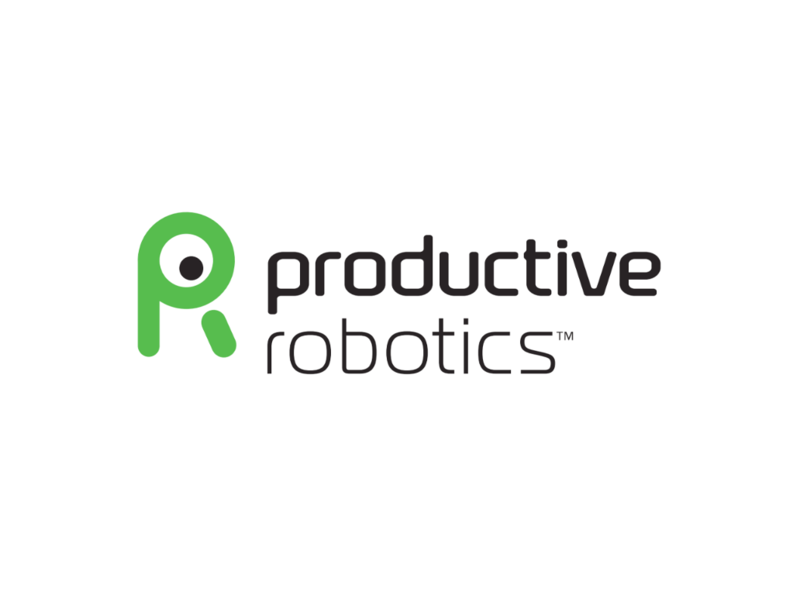 Four integration partners of the market leader in collaborative robotics provide insights into the broad spectrum of the application potential offered by the robot arms UR3, UR5 and UR10 at the trade fair booth (Hall 17, Booth C26). 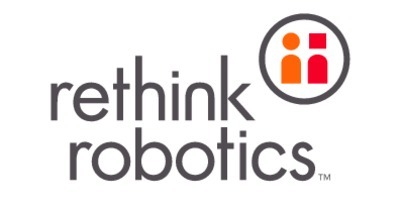 The host this year is Universal Robots GmbH, the newly founded local company for the region of Western Europe. The new trade fair concept is to give an idea of the simple and cost-efficient integration of flexible lightweight robots to end customers, ultimately also by the “Universal Robots Academy” training platform. The free online training program will be presented at HMI 2017. The presence of Universal Robots is further being hallmarked by its sustained strong global and regional growth. Together with its partners Müller Maschinenbau GmbH, FAUDE Automatisierungstechnik GmbH, IIS UG and Lorenscheit Automatisierungs-Technik GmbH, Universal Robots demonstrates how versatile human-robot collaboration can be in practice: “As a pioneer in collaborative robotics, our products have been firmly established in the market for years. Our visitors at the trade fair are meanwhile looking for something more than just our “naked” product. They come to us with firm ideas and specific inquiries for applications,” explains Helmut Schmid, Managing Director and General Manager Western Europe at Universal Robots. Visitors are therefore given a practice-oriented insight through applications from labeling, pick&place and assembly, all of which are equipped with accessories from the “Universal Robots+” developer ecosystem. In addition, trade fair visitors can obtain a feasibility analysis of the application they have in mind, including live programming, at the booth. The “Universal Robots Academy” is another innovation at this year’s trade fair presence. The openly accessible online training program, which is free of charge, makes it even easier to learn how to commission and program the ‘cobots’. Hurdles such as time and money in the integration of automation solutions are therefore further reduced. Universal Robots continues to chart its growth, both on a global scale and in the region of Western Europe. With the founding of a separate company in the German-speaking area and a larger team, Universal Robots has now given extra consideration to the significance of this growing market. “Our team in Western Europe has doubled its number over the past year,” Helmut Schmid says. “We have hired new staff for sales and technical support so we can continue to accommodate growing demand.” Furthermore, in March Universal Robots GmbH will be moving to its new premises in Munich, with its own training center. The new subsidiary is also intended to be the starting point for the planned extension of the service offering and product training.